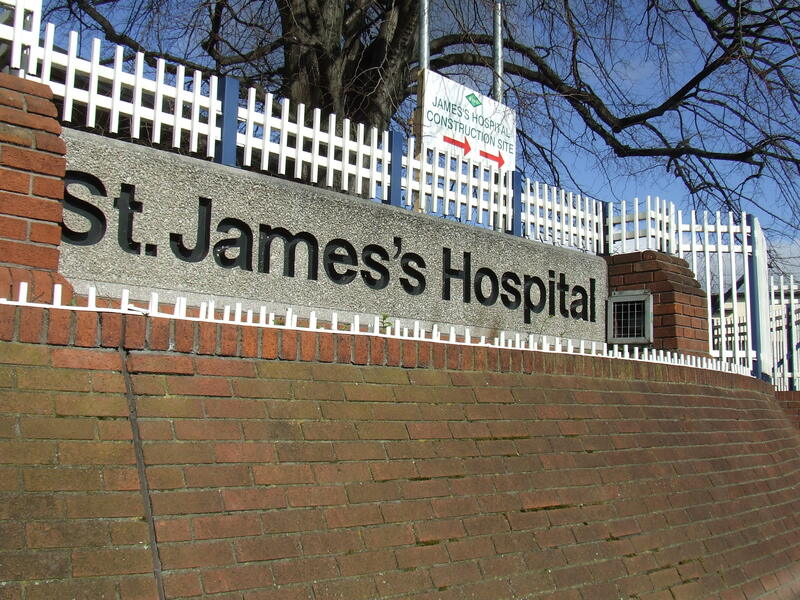 St.James’s joins another three hospitals in the bid for the location of the new children’s hospital in Dublin. Many people still see St. James’ Hospital as the best site for the new children’s hospital ahead of the soon-expected announcement of the final location. Following the failed Coombe proposal in May of this year, St. James’ are including the maternity hospital site as one of the cornerstones of their bid. 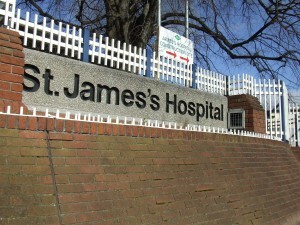 St. James’ are part of the final four hospitals alongside the Mater, Connolly Hospital in Blanchardstown and Belgrave Hospital in North Dublin. Consultant Oncologist and chair of the medical board in St. James’ Dr. John Kennedy told Morning Ireland on October 9th of this year that “this project should really be about sick children and nothing else and with the Coombe within a km our proposal would be cheaper because it is not necessary to immediately build a new maternity hospital. Our Lady’s Children’s Hospital Crumlin has pledged their support to St. James’ with Chairman of the Board Archbishop Diarmuid Martin. “The best match for the needs of a children’s hospital, in the view of the board of Crumlin hospital, is in the combination that St James’ offers” he said.